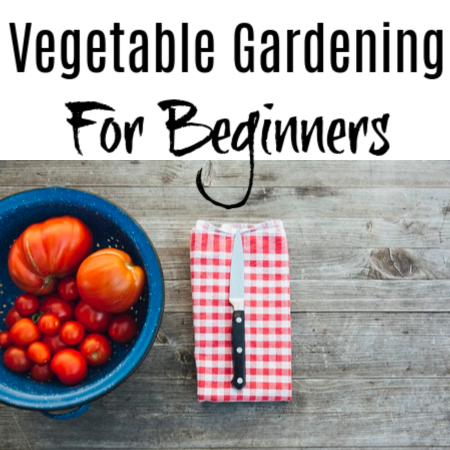 Vegetable Gardening For Beginners Let's Get Started! 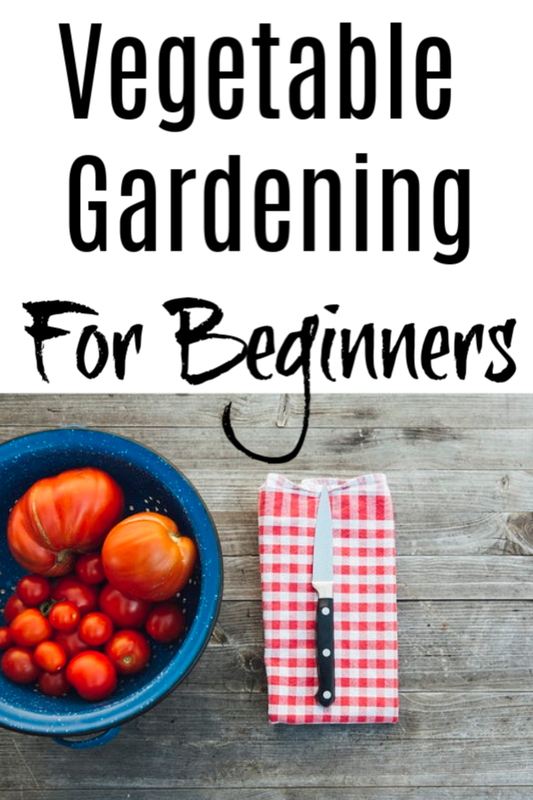 Home Gardening Vegetable Gardening For Beginners Let’s Get Started! 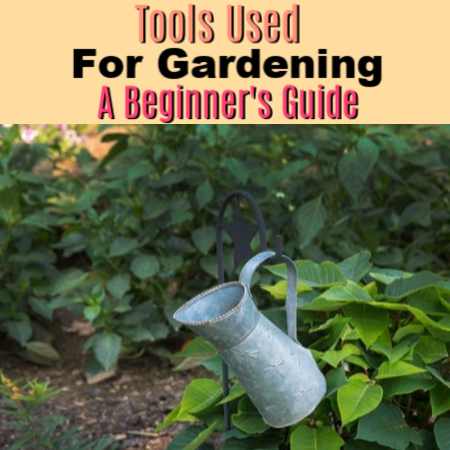 If you are looking for a new and exciting hobby to take up, you should give gardening a try. 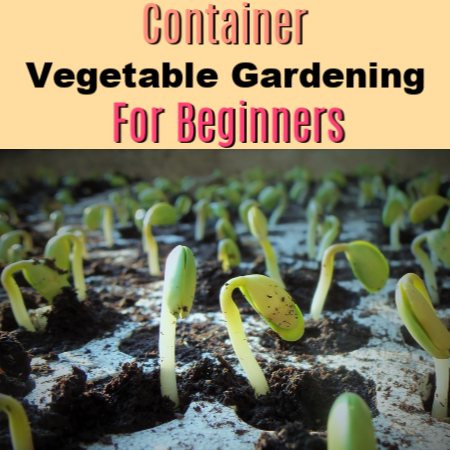 This post onVegetable Gardening For Beginners will help you get started growing your own vegetables and herbs which is both rewarding and fun. Plus, it’s not as complicated as you might think. Imagine planting one tomato plant that can give you at least 10 pounds worth of fruits in one season. The flavor and the texture of the vegetables coming from an organic garden exceed the ones you can get from the store, by far. they are much sweeter – even if it’s just because you grew them yourself or can walk outside and harvest one for an evening salad. The sun and fresh air, and exercise you get from tending a garden are a plus, as well! To get started, all you need are a few seedlings and some decent soil. However, if you want to be successful in gardening, you need to understand what it takes to keep your plants alive healthy. 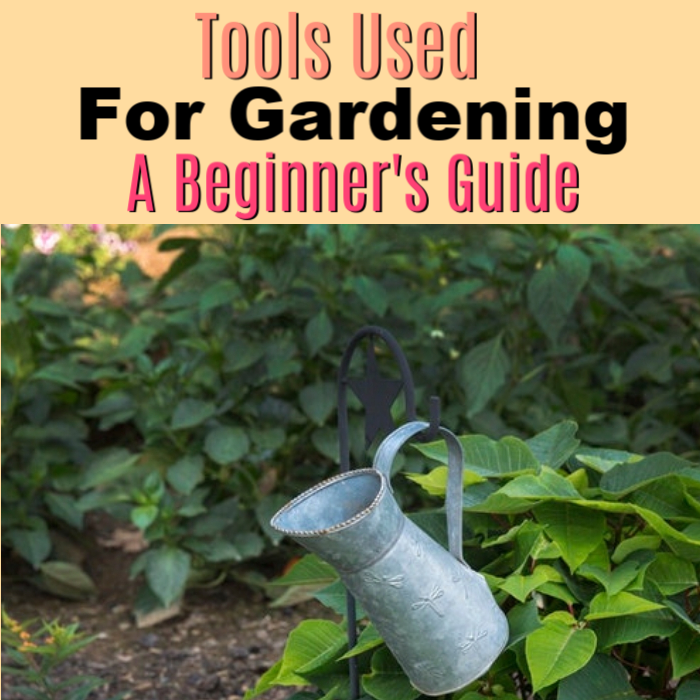 Are you new to gardening and not sure where to begin? If you’re planning to give vegetable gardening a try, we have some simple guidelines to help you become successful with your new venture. When talking about Vegetable Gardening For Beginners, the first and one of the most important first steps is deciding what you want to grow. If you plan it right, you can get to enjoy a prosperous and beautiful garden without the need to spend hundreds of hours tending to it. It’s best to start small. A lot of new gardeners can get too excited at the beginning and plant too many vegetables and they can’t manage them all. Think about how much you and your family might need, what you like, and how much your family can eat. Vegetables like peppers, tomatoes, and squash can provide a harvest throughout the season. This means you may only need 1-3 for your family and you can enjoy plenty as the season goes on. Because you plant one seed but get a plant that continues to provide vegetable after vegetable from the same plant. Other vegetables like corn, carrots, and radishes only produce one vegetable per seed. So, if you plan on growing these, make sure to plant as many as you think you might need for your family. Vegetable Gardening For Beginners isn’t complicated, it just requires a little planning. You don’t need a large space to start with. You don’t even need a large piece of land. A balcony or a deck can provide you plenty of space by starting with a container garden. 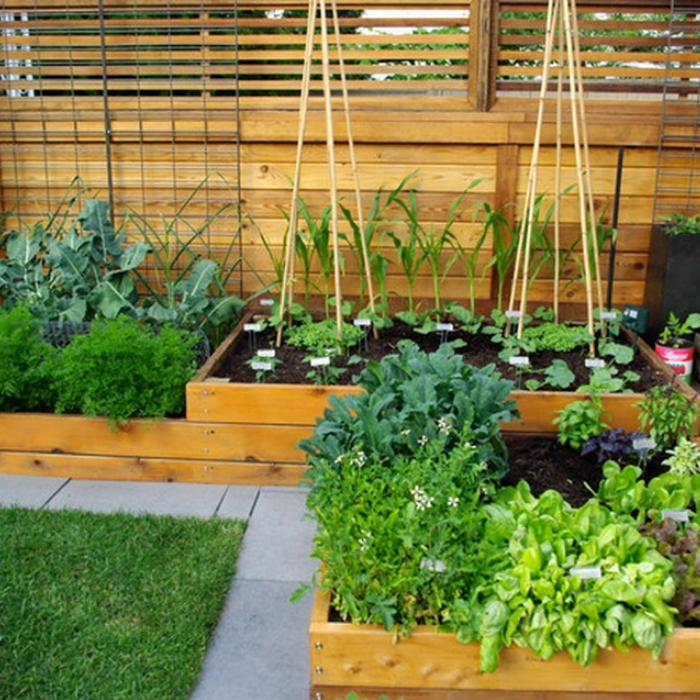 When determining how much space you have, you also need to consider the right location to plant your veggies. Successful gardens need at least five hours of full sun. The temperature of the soil also keeps the vegetables growing. It can also help resist pests and diseases. Plant your vegetables in a place where you know they’ll be exposed to light most of the day. The air flow in the location is also important. Wind can damage the crops and can also dry them out. You can place your garden next to a building, a fence or a structure. But, it’s always a balance – not too much sun, water, or wind, but, they need all three – so, the right amount of sun to grow but, not burn them, enough wind to gently keep them dry from any mold issues due to being overly wet, and enough water to thrive, but, not so much as to drown them. It all sounds like a lot but, you’ll soon know exactly what they need by how they act. Conditioning your soil is also an important thing to consider. 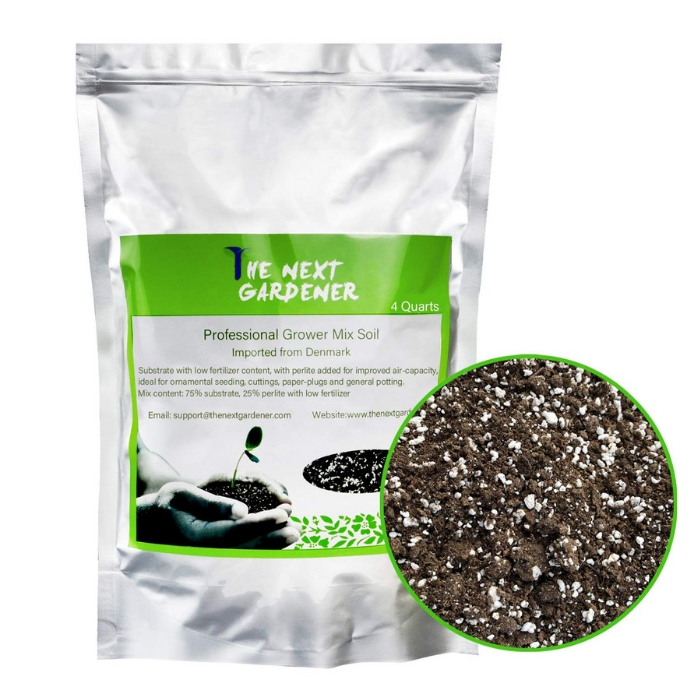 If you don’t prepare the soil, your garden can have difficulty thriving. Clear the area of weeds, dry leaves, and debris. Before you begin, rake the surface smoothly. 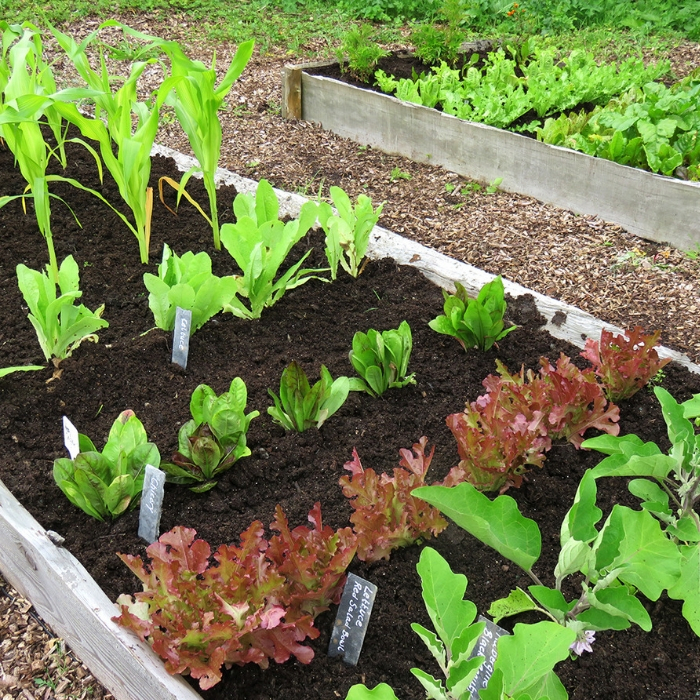 If your soil doesn’t contain sufficient amounts of organic material, you need to feed it. 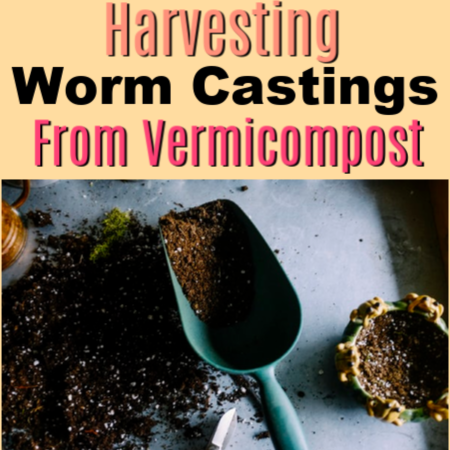 Use compost or manure to improve the fertility, texture, and drainage of the soil. Soak the soil with a hose and wait for a day. Dig up a handful of soil to test. Squeeze the soil hard. If water streams out, you need to add compost to improve the drainage. Open your hand. 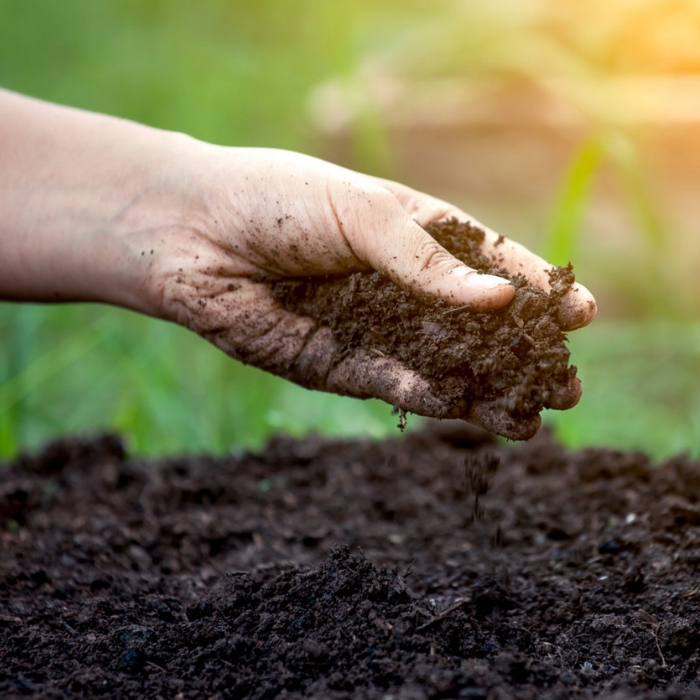 If the soil hasn’t formed a ball or if it falls apart even during your slightest touch, it means that the soil is too sandy. You can improve this by applying compost or organic matter. 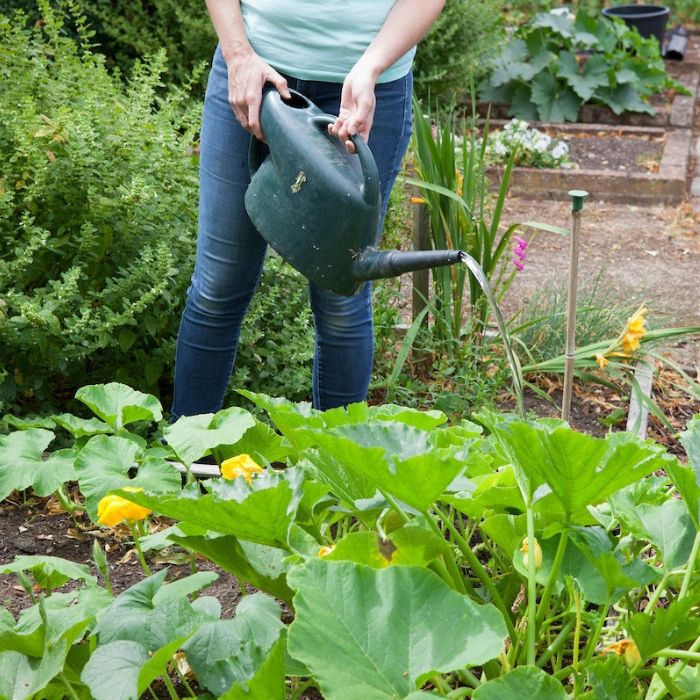 Most vegetables are not drought-tolerant so you need to give them a drink of water, especially during dry spells. 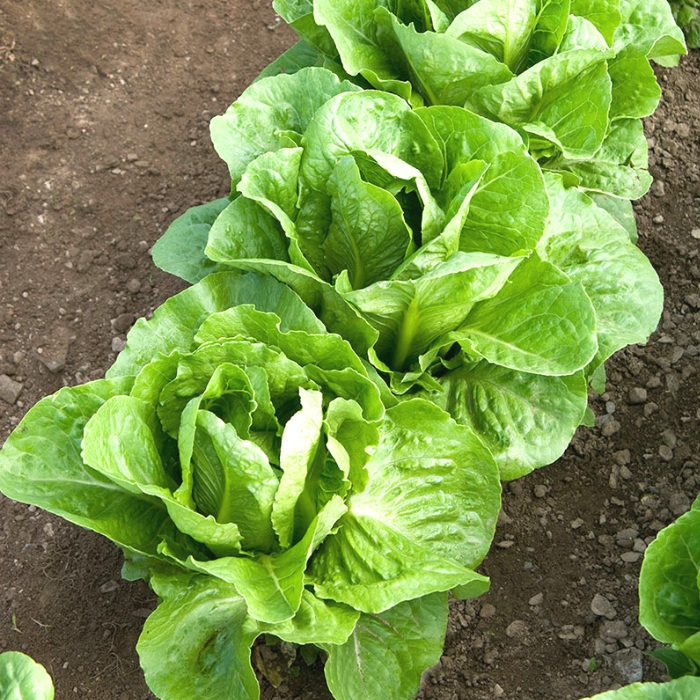 When you are planning your vegetable garden, the closer the garden to the source of water, the easier it will be for you. You can also use a garden hose with an adjustable nozzle. 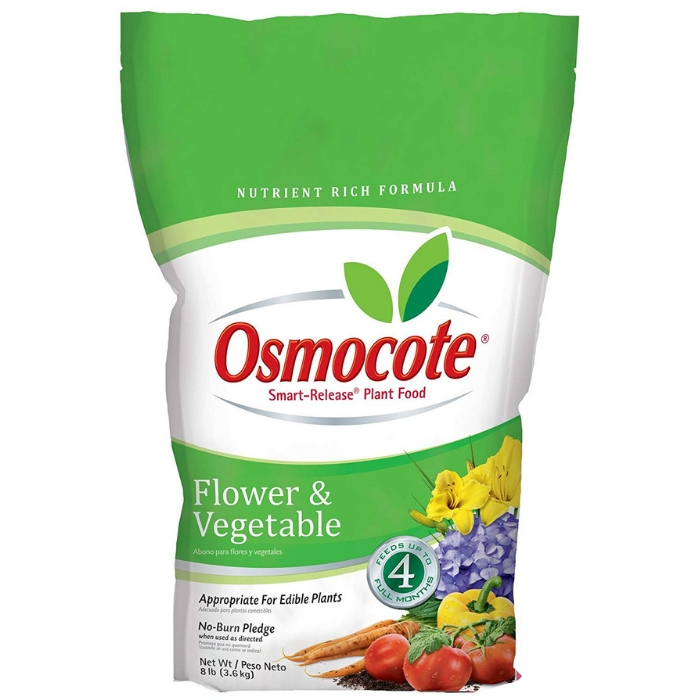 Fertilizing your vegetables is important to maximizing yield. 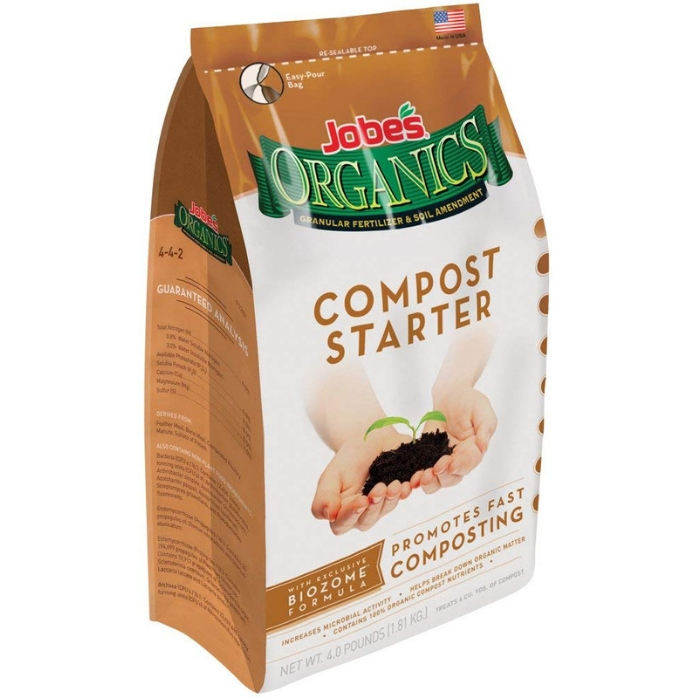 A lot of professional gardeners find using high-quality compost is all that their crops need. 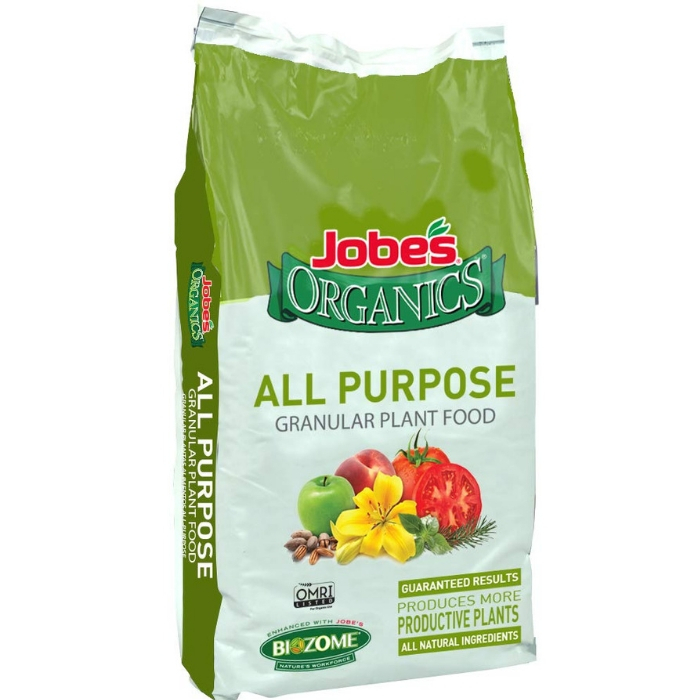 Consider applying a vegetable fertilizer by following the directions on the box or bag. 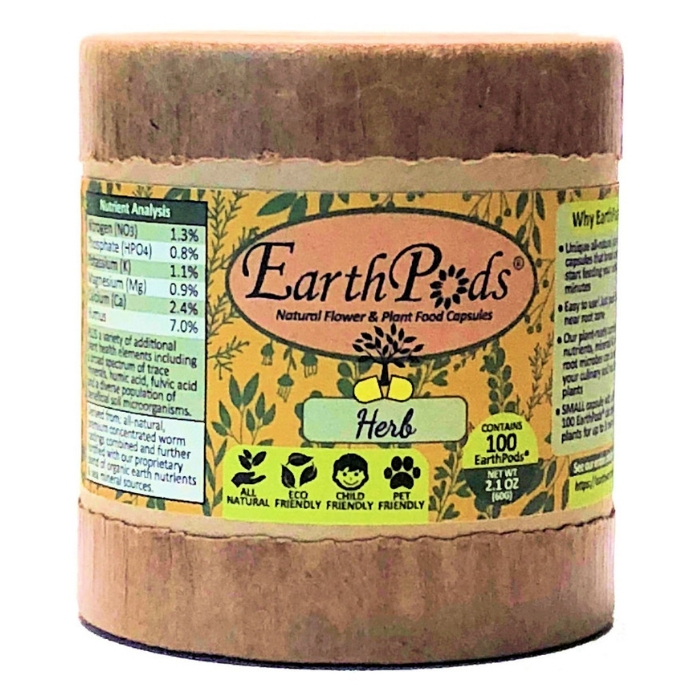 Don’t apply more than what is recommended as it can affect the growth of the plants. To achieve success, it is also important to know how to maintain your veggies. Water your garden often, at least once a week. During heat spells, you might need to water more frequently. 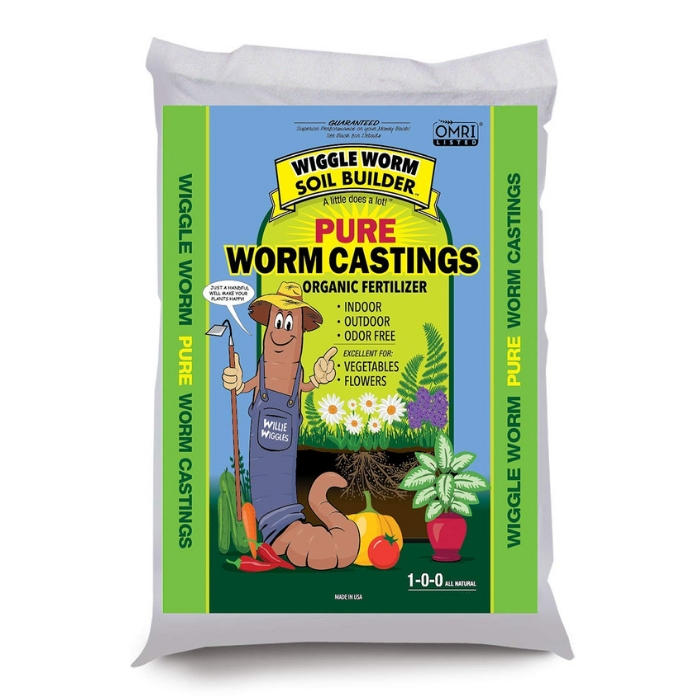 Keep the weeds down and retain the moisture in your garden by applying mulch. 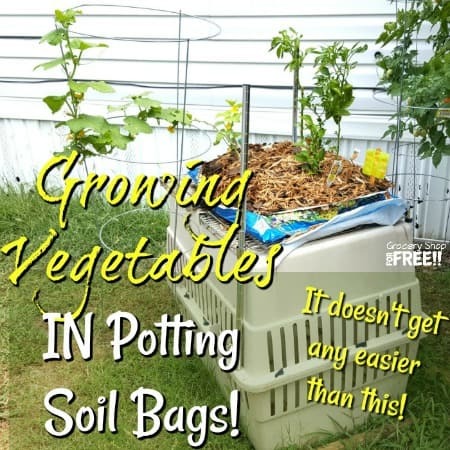 Vegetable gardening is not as complicated as you think! With proper knowledge and guidance, you will can have a bountiful harvest. 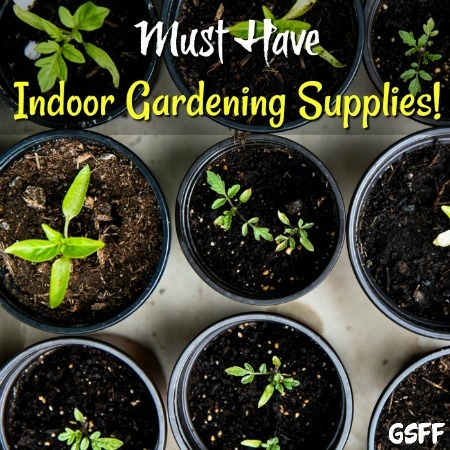 Pingback: 10 Gardening Supplies To Purchase Online Check Them Out!